Join today, claim your Welcome Bonus and head to the tables. 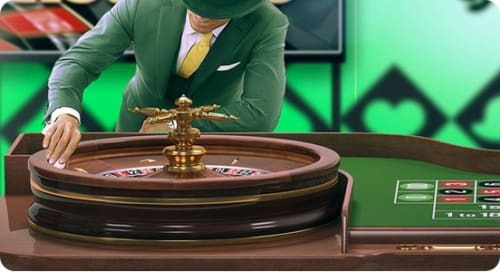 Play online Roulette at Mr Green online casino and enjoy the best LIVE and virtual Roulette games on the web. 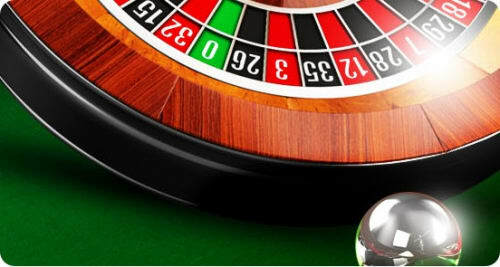 The earliest form of Roulette is said to have been invented in a monastery in France in the 17th century. In an attempt to build a perpetual motion machine, that would revolve endlessly without a need for energy from an outside source. However, the physicist failed, but the Roulette wheel was born. The word Roulette means “small wheel” in French. 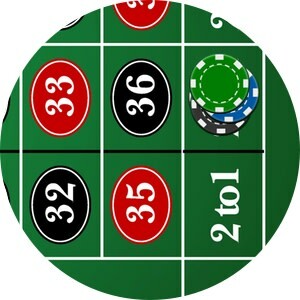 To play roulette, you simply need to place your chips on the layout in the betting positions of your choice. 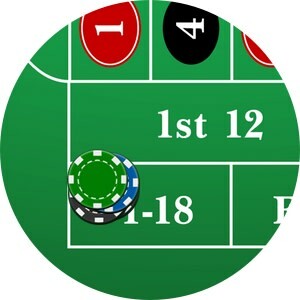 The basic bets in roulette can be divided into two main types: outside and inside bets. The outside bets are more likely to win but they have lower payouts. These include dozens and columns, and the even chance bets (red/black, odd/even, and high/low numbers). This bet covers 1 number. Place your chip on one individual number. Pays 35-1. This bet covers 2 numbers. Place your chip on the line between two numbers. Pays 17-1. This bet covers 3 numbers. Place your chip on the line at the end of a row of 3 numbers. Pays 11-1. This bet covers 4 numbers. Place your chips on the cross intersection between 4 numbers. Pays 8-1. There are some special corner bets around zero. The first is ‘zero corner’, which covers the four numbers 0, 1, 2 and 3. This pays 8-1. The other special corner bets around zero pay the same as street bets. These bets are the 0,1,2 corner and 0,2,3 corner and both these bets pay 11-1. This bet covers 6 numbers. Place your chips on the intersection between two streets. Pays 5-1. This bet covers 12 numbers. Place your chips in one of the boxes marked as 1st 12, 2nd 12 and 3rd 12. The 1st dozen covers the numbers 1-12, the 2nd dozen covers the numbers 13-24, and the 3rd dozen covers the numbers 25-36. Pays 2-1. This bet covers 12 numbers. 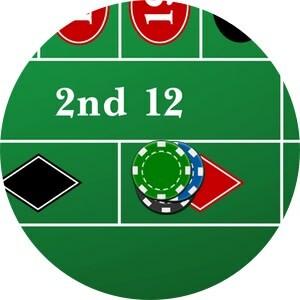 Place your chips inside one of the boxes at the bottom of the layout, marked as 2-1. There are 3 columns bets covering numbers running vertically down the layout. The 1st column covers numbers 1-34, the 2nd column covers numbers 2-35 and the 3rd column covers numbers 3-36. Pays 2-1. This bet covers all the red or all the black numbers. Place your chips in the red or the black box on the outside of the layout. Pays 1-1, even money. This bet covers all the odd or all the even numbers. Place your chips in the odd or the even box on the outside of the layout. Pays 1-1, even money. This bet covers all the high numbers (19 and over) or all the lower numbers (18 and under). Place your chips in the 19-36 box or the 1-18 box on the outside of the layout. Pays 1-1, even money. Come and play at the tables! 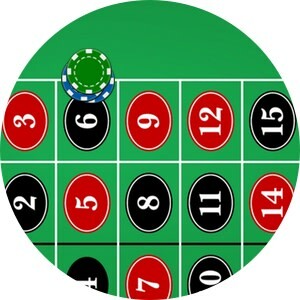 Roulette is a game of chance, however many players believe that using certain strategies can improve their winning odds. 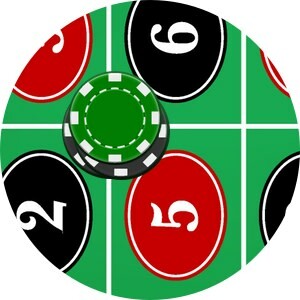 There are lots of interesting strategies to try when playing roulette to make your gaming more fun, including the Martingale system, the James Bond system, and the colours and columns system. The Martingale system requires you to place small bet on an even-money chance bet, such as red/black. If it wins, you place the same bet again, but if it loses you double your stake. Continue like this and you will always win one betting unit – your original stake. However, you will need a large bank roll and nerves of steel to keep going through a losing streak. Another popular strategy is the James Bond system. This strategy requires you to place certain fractions of bets on different numbers, which could mean £70 on high numbers (19-36), £25 on the six-line covering the numbers 13-18, and £5 on Zero. The bet works as long as you bet in these same proportions and gives you an 81.5% chance of winning on each spin. Finally, the colours and columns system is a classic strategy which requires you to place a bet on a column with 8 red numbers in it and a bet on red. This covers a third of the wheel. If your 2-1 column bet doesn’t win, you still have a 47% chance of winning on red and thereby breaking even. Fancy trying the James Bond system on our roulette tables? Adding some more advanced bets to your roulette play can make your game much more enjoyable and help you develop your own strategies. 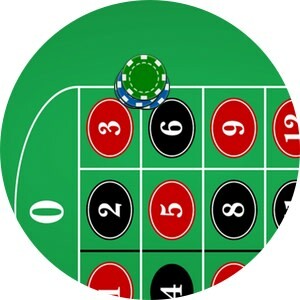 Advanced bets in roulette include neighbour bets and section bets (also called French bets). Neighbour bets cover 5 numbers: the main number and the 2 numbers either side of it on the wheel – its ‘neighbours’. Neighbour bets are always divided between 5 numbers, so a €10 neighbour bet would place €2 on each number. For example ‘zero and the neighbours by 2’ would cost €10 in total, placing €2 on the numbers 0, 3, 26, 32 and 15. Sections bets, sometimes called French bets, cover larger sections of the wheel. The section bets are voisins du zero, tiers du cylindre and orphelins (nearly always shortened to ‘voisin’, ‘tier’ and ‘orphans’). For example, to place ‘voisins by 5’ would cost €45 in total (€5×9). For example, to place ‘tiers by 5’ would cost €30 in total (€5×6). For example, to place ‘orphans by 5’ would cost €25 in total (€5×5). 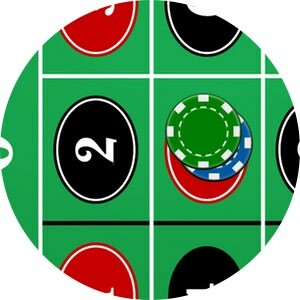 Play roulette via video streaming for the ultimate live casino buzz! 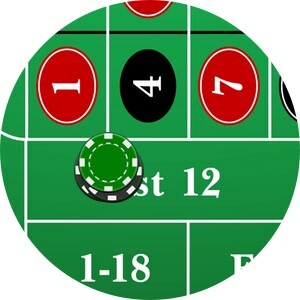 Playing roulette online is very different from playing roulette in a land-based casino. Firstly, there are no other players to get in the way. This means you can place the exact bets you want without having to push your way to the front of the table. It is easy to select the chip denomination you want to play and there is no possibility of the dealer ever making a mistake. 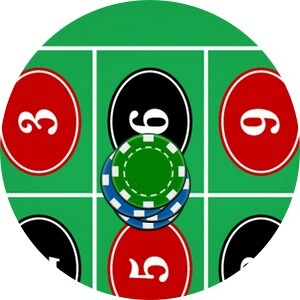 For those on the move, it is even possible to play roulette on your mobile from wherever you are. 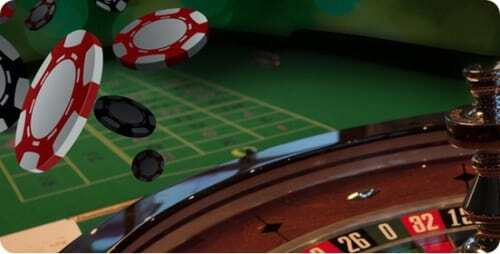 Real casinos can also sometimes be intimidating for new players, so online casino roulette is also ideal for people who want to learn the rules of the game in a more relaxed environment and take their time with their bets. 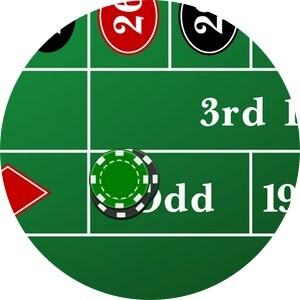 For those who enjoy the buzz of a live casino but also want the convenience of playing from home, check out the live roulette games available via video streaming. These games let you enjoy the exciting atmosphere of a busy live roulette table, while still enjoying the relaxation of playing from your own living room – the best of both worlds!